I have played harp for 25 years, from symphonies to rock bands to tv shows. I was featured on Jack White's album, "Lazaretto", had a cameo on the show "Nashville", and have played on over 40 albums. I am available for weddings, receptions, parties, church services, and recording sessions. If you want something totally unique, I am an award winning vocalist and can sing while I play! I can play solo, or I can arrange music to be played with any instrumentation you might want... classical, love songs, pop songs, whatever you need! I also am just as comfortable improvising as I am reading music, so if you need a harpist for your worship team or band, or for a recording session, I'm your girl! She was lovely and played beautiful music throughout our event. Everyone enjoyed her playing. Thank you Cynthia! It was a joy to be apart of your event! Overall: You can expect professionalism and friendliness from me. I love meeting and working with people, and I strive to make each event special. Wedding: With over 20 years of wedding experience, I have the perfect music ready for every part of your ceremony. If you have songs you'd like for your ceremony that's not standard, I can arrange it for UNIQUELY for your ceremony! If you want other instruments involved, I can contract players for you, as well as run rehearsals and find/arrange music for all of us. Reception: I have a wide variety of classical and modern music to fit the mood you are wanting to create. Concert: I have performed on stages around the world, and have hours of original music I can play and sing, or perform classical or sacred music, whatever you need. Christmas party: I have a collection of beautiful and unique arrangements of your favourite christmas music. Harpist Timbre Cierpke has been playing in the Jackson Symphony since she was 15, one of the youngest people to ever play on contract with the symphony. Her career extends far beyond the orchestra however. 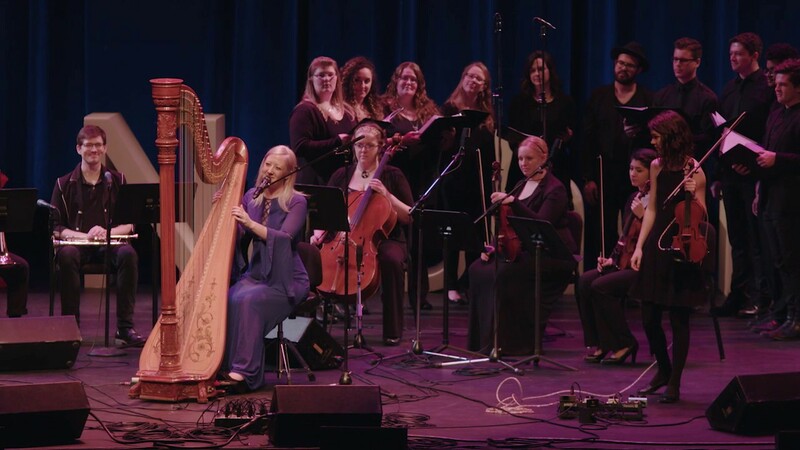 As a harpist, vocalist, composer, and songwriter, Timbre Cierpke is changing the way the world views classical music. With her extensive experience with both orchestral and rock music, she draws from both worlds to create a truly unique sound. 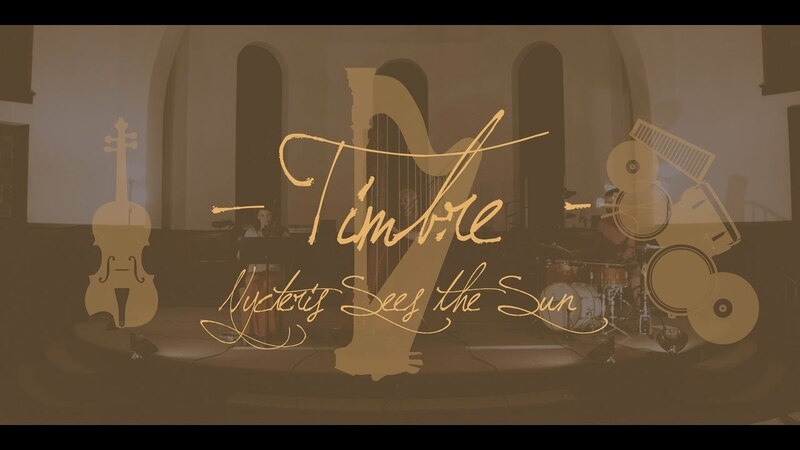 Timbre has recorded and performed with famous artists such as Jack White of the White Stripes, Tom Jones, blue-grass legend Ricky Skaggs, as well as rock bands like mewithoutYou and the Chariot, racking up over 50 albums credits so far. 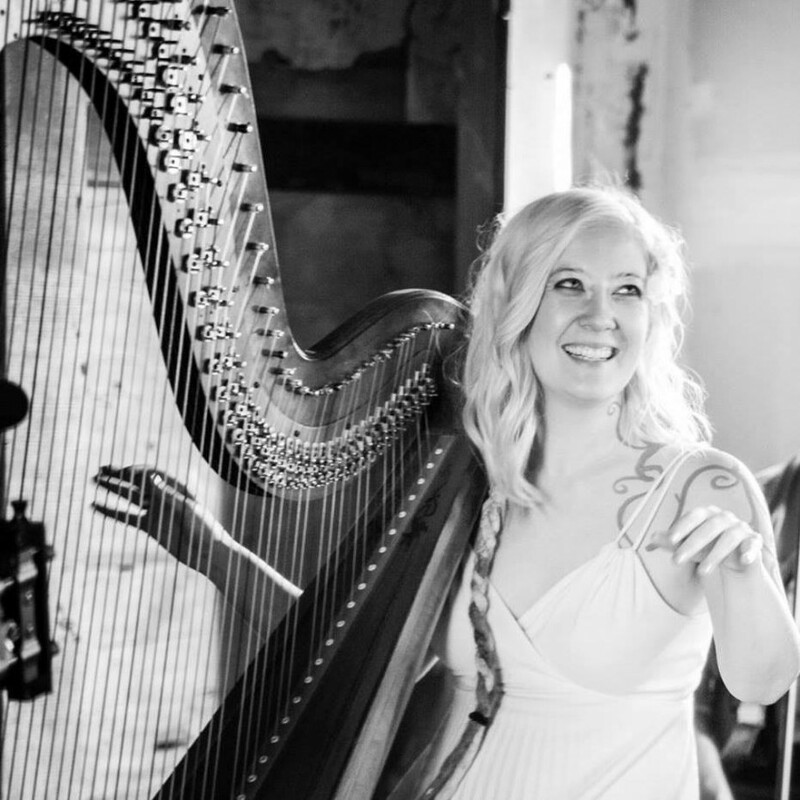 As a harpist, she has performed all over the world, even performing her own compositions with full orchestra in cathedrals throughout Scandinavia. 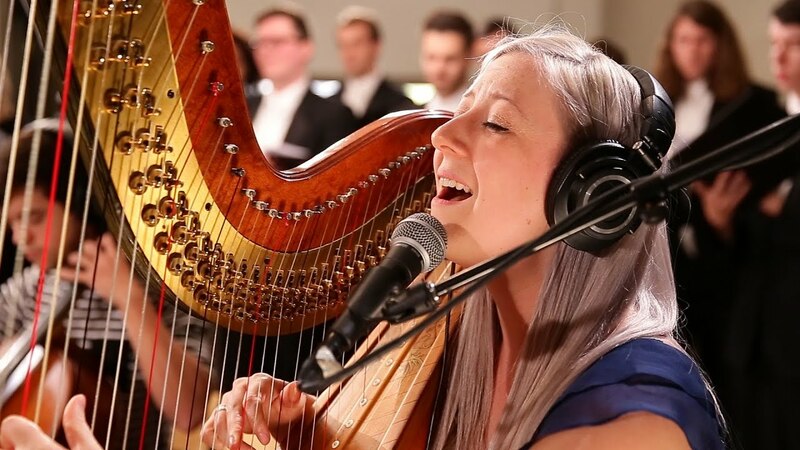 She has played harp in over a dozen different symphonies, including the London Symphony Orchestra. As a vocalist, Timbre has performed in cathedrals throughout Europe, as well as singing in a premiere of Eric Whitacre’s “City and the Sea” at Carnegie Hall. Sometimes haunting, sometimes driving, sometimes unabashedly joyful, Timbre creates a musical experience that is completely unique and compelling, reminding listeners that music can move us like nothing else can. solo: I can play without a sound system if the room isn't terribly big. Otherwise, I can bring an amp. solo w/ vocal- I will require a mic on a boom stand, as well as an XLR for the harp, and a PA.